The ASPCA was excited to honor esteemed actress and humanitarian Drew Barrymore at its 19th Annual Bergh Ball on Thursday, April 14, at the Plaza Hotel. 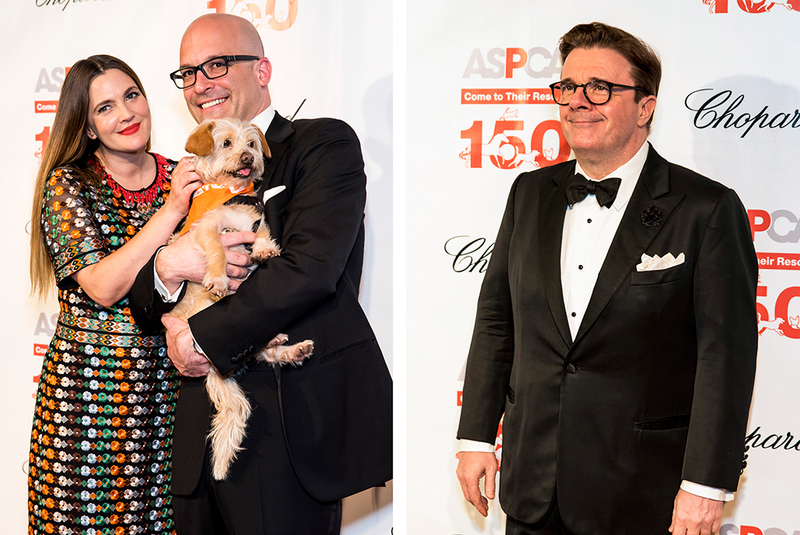 Emceed by two-time Tony Award winner Nathan Lane, the event raised nearly $1.4 million for the continued efforts to improve the lives of animals nationwide. 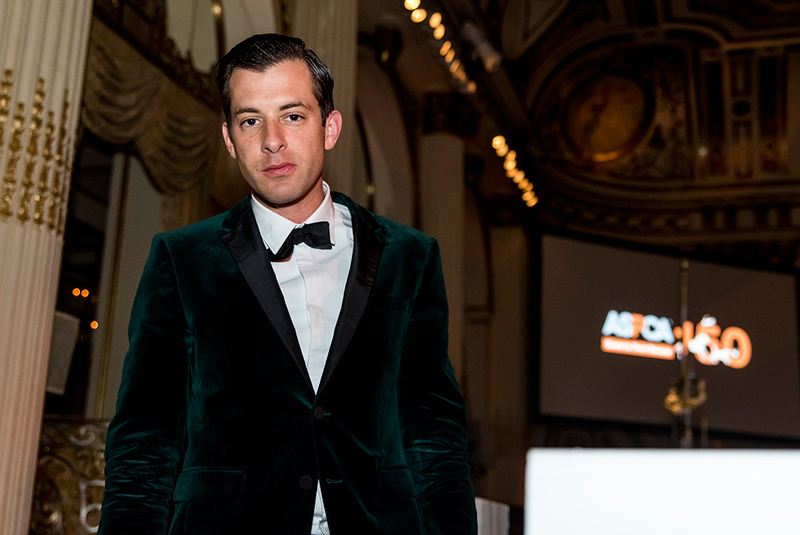 The annual black-tie gala featured music by Grammy award winning musician and producer Mark Ronson while guests celebrated the ASPCA’s 150th anniversary. After a glowing introduction from ASPCA President and CEO Matt Bershadker, business woman, author and TV personality Martha Stewart presented Barrymore with the ASPCA Compassion Award, which recognizes noteworthy individuals in entertainment and the arts who have made outstanding contributions to animal welfare. In her acceptance speech, Barrymore shared her thanks for being recognized by the ASPCA for her hard work to give animals better lives, which started when she was 19 years old. She spoke about writing her latest book, Wildflower, and the hardest chapter to write was the one about her adopted dog because she was writing through tears. Left, Drew Barrymore and Matt Bershadker. Right, Nathan Lane. The Bergh Ball is a cornerstone of the ASPCA’s fundraising efforts to directly impact the lives of homeless, abused and neglected animals across the country. Sotheby’s senior auctioneer C. Hugh Hildesly hosted the live auction portion of the evening, which featured several high-end items and experiences, including a trip to Turks and Caicos, which sold to Barrymore and two other lucky supporters, and a Chopard watch. Generous support for the 2016 ASPCA Bergh Ball was provided by Chopard. Thanks to everyone who attended and supported, and congratulations to our 2016 award recipient!